Certain works of fiction have been removed indefinitely. Apologies for any inconveniences. 1. zealous; ardent; impassioned: a vehement defense; vehement enthusiasm. 2. characterized by rancor or anger; violent: vehement hostility. 3. strongly emotional; intense or passionate: vehement desire. I wonder if soothsayers, regardless how vehement their beliefs, eventually begin to enjoy the taste of humble pie. Find out more about Wordsmith Wednesdays. I passed a sign reading that very phrase today. I found myself wondering how much money Egg would make selling those 4s. 1. a large wine bottle having a capacity of two ordinary bottles or 1.5 liters (1.6 quarts). 2. a magnum cartridge or firearm. Since they were expecting extra guests at their dinner party, they opted for a magnum of wine. And for those of you who were thinking it . . .
—verb (used without object) waxed or (Literary) waxen; waxing. 2. (of the moon) to increase in the extent of its illuminated portion before the full moon. Compare wane ( def. 4 ) . We hear the ducks fly through darkening indigo; their wings whistle. In the morning, again we’ll turn it and sail. Does Your Car Play MP3s Out of Order? 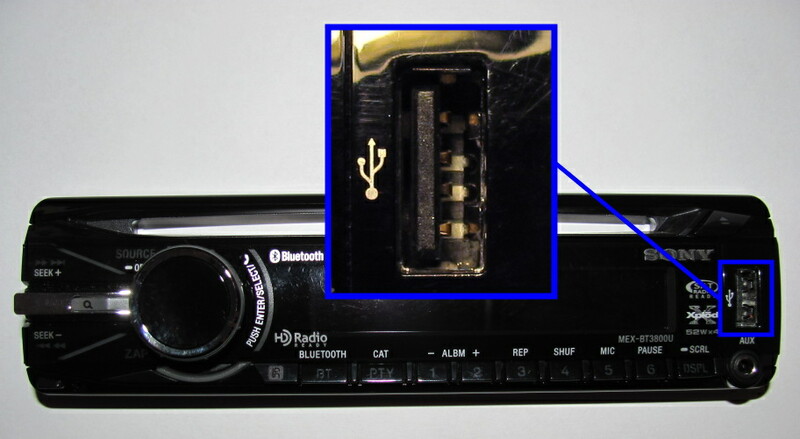 If your car stereo accepts a USB flash drive, but never seems to play your MP3s in the proper order, this post may be of interest to you. I use an application called DriveSort to correct this little annoyance. 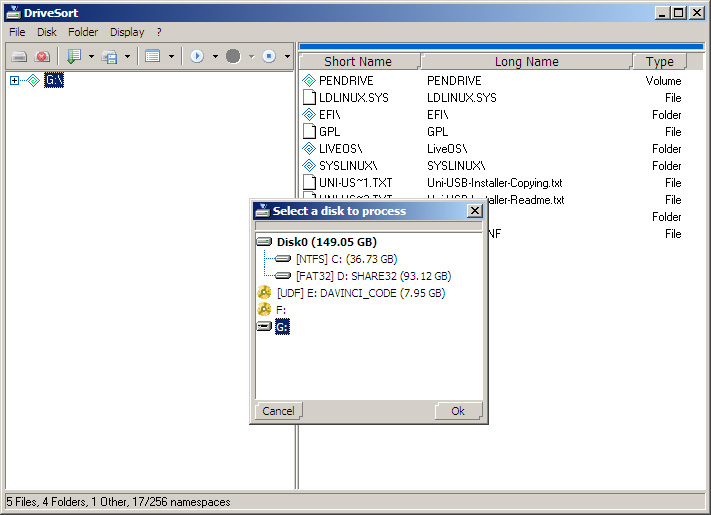 It will sort the files on a FAT-formatted drive (most flash drives) so that they can be read in order. Be aware that this application is to be used at your own risk. It is recommended to back up any data on a drive before running DriveSort on it, especially if that data is sensitive or important. I, nor the author of the application, take any responsibility for the loss of data or any other sort of damage. I haven’t had any problems with DriveSort, but better safe than sorry, right?